Teko Modise earns a minimum of R150 000 every month at Mamelodi Sundowns, and also received a bonus of R380 000 last season when his club won the Premier Soccer League (PSL). 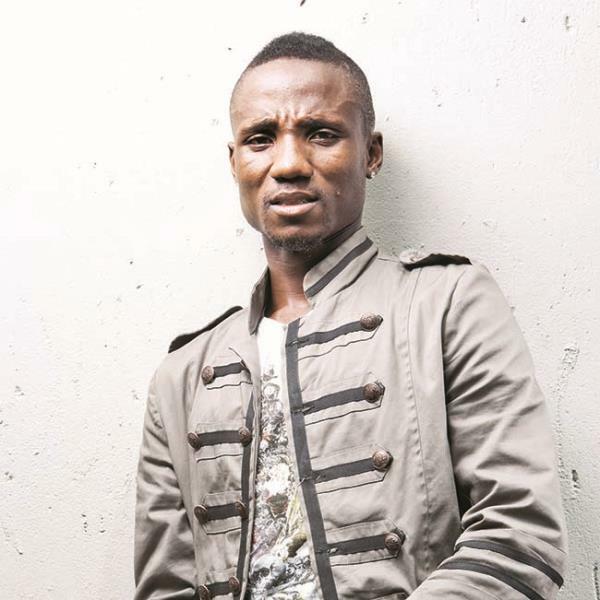 But Mamelodi Sundowns midfielder Teko “General” Modise (31), who recently won the Sports Personality of the Year at the Gauteng Sports Awards, is a troubled man- he’s facing charges of theft under false pretences, made by a woman known to DRUM. The case was opened at Honeydew Police Station recently. There are also rumors of him being a ‘problem’ child at Sundowns.